The Viera Company has been chosen as the 2018 winner of the Corporate Impact of the Year Award presented by the Melbourne Regional Chamber of Commerce. Viera, Fla. – Feb. 14, 2018 – The Melbourne Regional Chamber of Commerce chooses to recognize one company each year that demonstrates a focus on a broad range of economic development activities and substantial investment in the community. The chosen business is presented with the Corporate Impact of the Year Award at the Chamber’s annual Impact Awards and Board Installation event. This year The Viera Company was chosen as the award recipient for the 2018 Corporate Impact of the Year Award. On Friday, February 16th at the Crowne Plaza Melbourne – Oceanfront, representatives from The Viera Company will don their “funkiest” bow ties and shiniest pearls to attend the 2018 Bow Ties & Pearls Board Installation & Impact Awards event, presented by the Melbourne Regional Chamber. 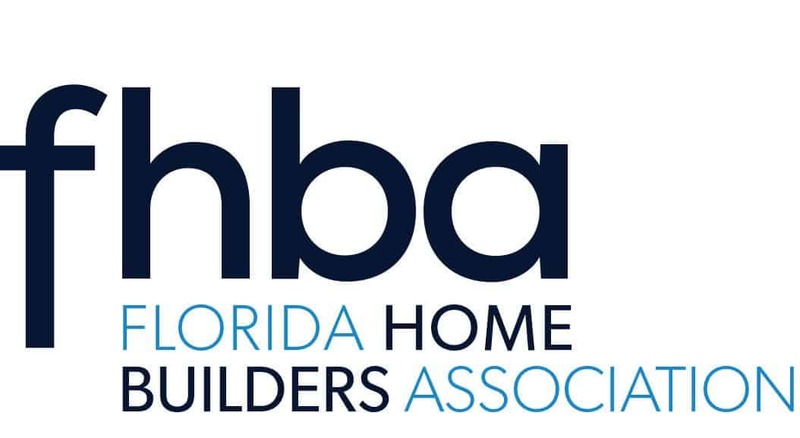 The Melbourne Regional Chamber is aptly described as “the largest business organization in the East Central Florida region, offering the opportunity for networking, education, marketing and community involvement.” The Viera Company is honored to be recognized by such a significant organization within the community. The Viera Company, a wholly-owned subsidiary of A. Duda & Sons, Inc., manages commercial and residential development of Duda’s non-agricultural property and is the developer of the master-planned community of Viera in Brevard County, Florida. The company’s integrated real estate operations include Viera Realty, Viera Builders, Viera Commercial Properties and the Duran Golf Club. The mission of The Viera Company is to create vibrant, livable communities that are built with faith, integrity and thoughtful stewardship of the land. For more information, visit www.viera.com.